Among global businesses, 94 percent admit to not doing enough to secure the leadership future of their organizations. Yet, developing an organization’s leadership is critical to long-term competitiveness. 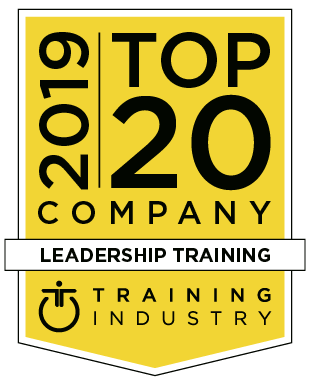 For more than 45 years, Wilson Learning has been providing both domestic and global companies with proven research- and values-based leadership solutions. 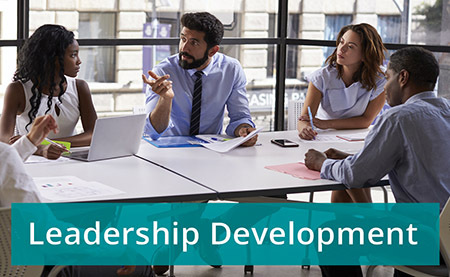 We equip leaders at all levels with the capabilities, tools, knowledge, and vision to create employee engagement, drive strategy, achieve results, and deliver value to customers and shareholders.